Classes cost £17 per lesson and £27 for two classes taken on the same night. 1 hour lessons cost £13.50 or £80 for six weeks. All classes are accompanied by a guitarist and singer and are held in Angel at 13D Amwell Street, London EC1, unless otherwise indicated. For registration, please email info@ledb.co.uk or telephone 020 8905 4554. 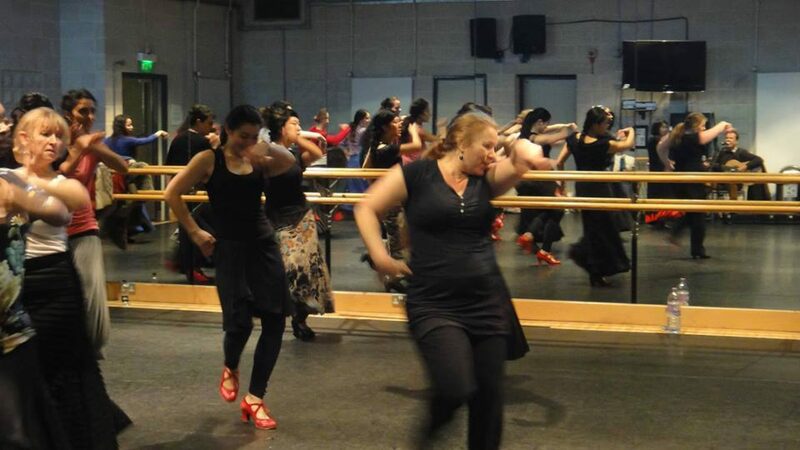 Click here to check out dance, singing, guitar and cajón classes in Angel organised by other instructors. Pineapple Dance Studios, 7 Langley Street, Covent Garden, London WC2H 9JA. For more information please contact Nuría on 020 8905 4554. New Ballet classes for children from the age 4 upwards – Please contact Nuría on 020 8905 4554 for more information. 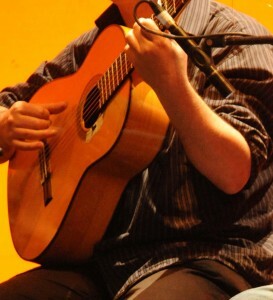 Tito Heredia is now giving private flamenco guitar lessons at Angel studio, please call us to find out about prices and classes, we would also like to encourage guitarists, cajon (drummers) or any musicians to come and sit in with Tito or Tony in classes to learn how to play for dancers.